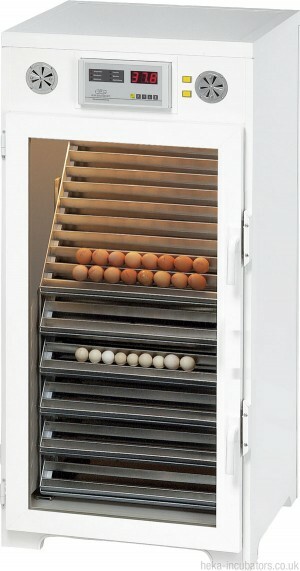 Up to 50 raptor eggs or 75 parrot eggs. 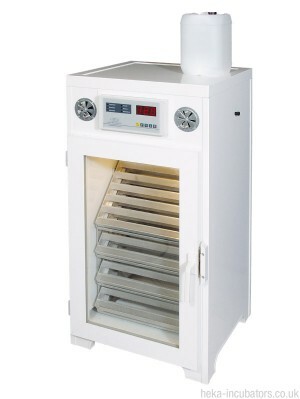 Includes automatic humidity control, automatic cooling cycles, a fluff filter and has an option for mains water connection. 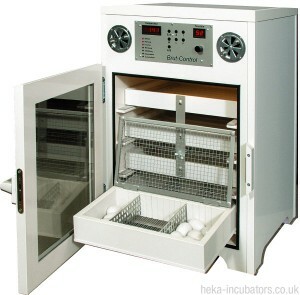 This is the ideal incubator for the most discerning breeders as it has the highest technical levels equal to the larger units of the series. 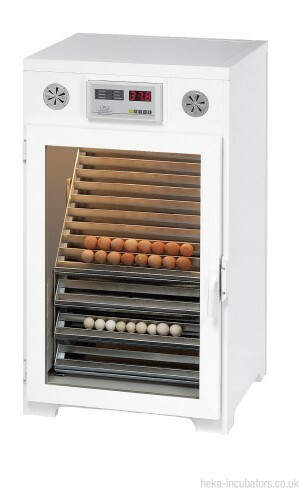 This incubator has a hygienic plastic housing and no moisture penetration to the working compartment which makes it particularly suitable for ornamental water fowl. 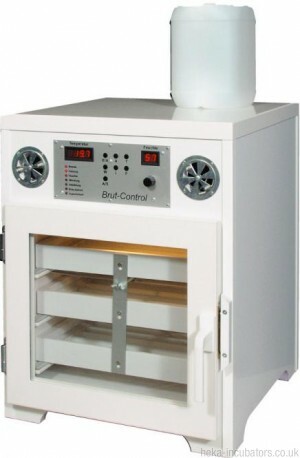 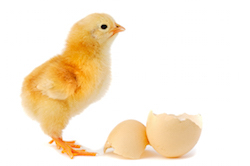 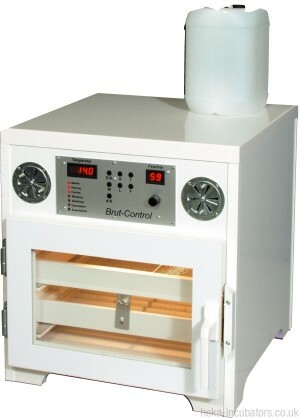 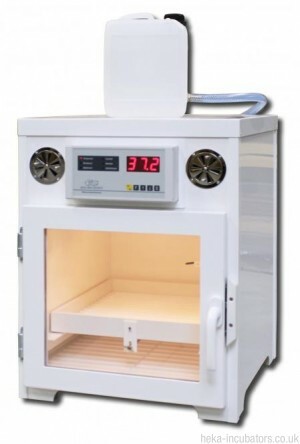 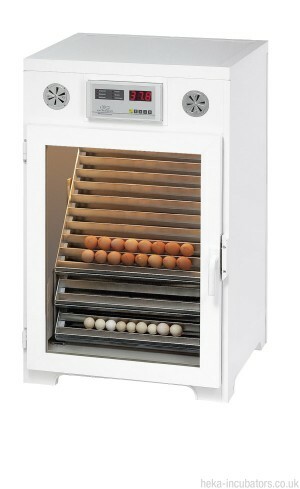 This incubator will appeal to the serious poultry breeder who demands the very best incubator available, that will produce outstanding results. 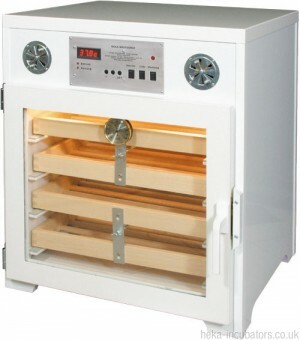 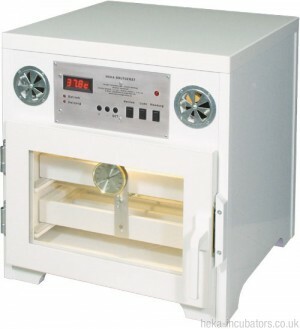 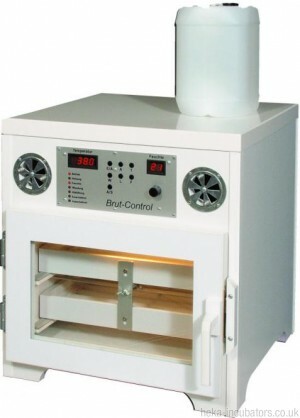 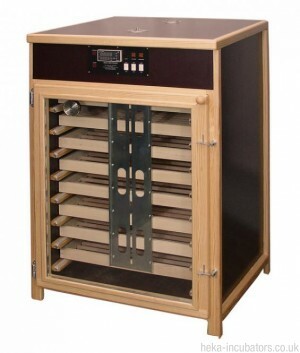 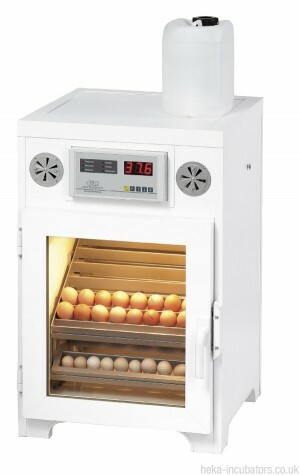 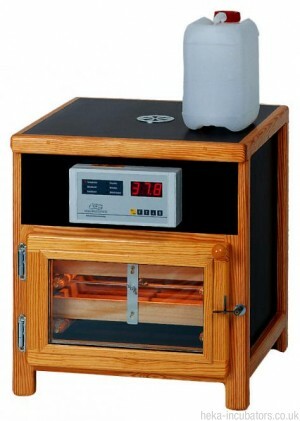 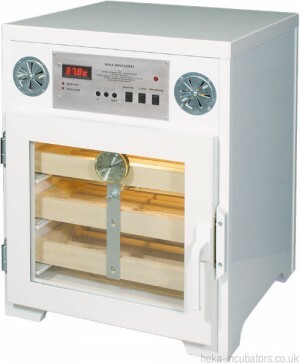 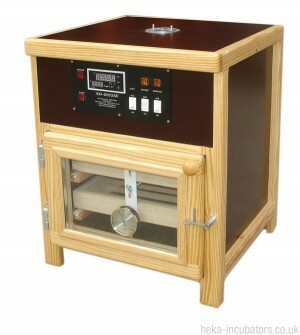 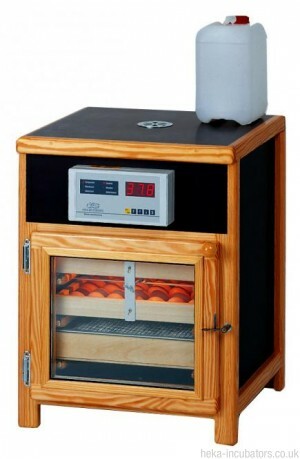 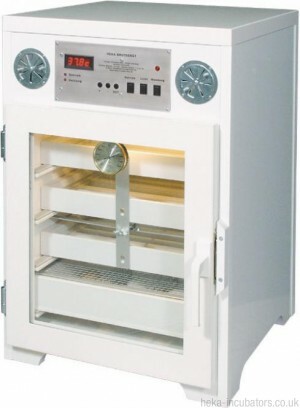 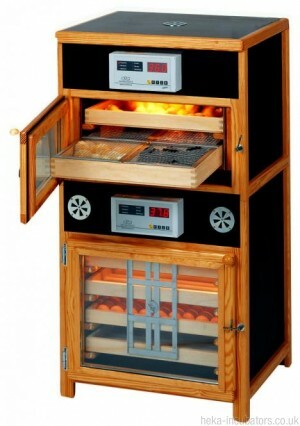 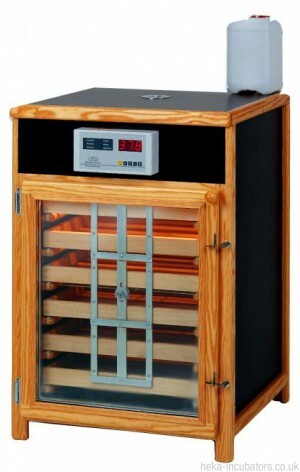 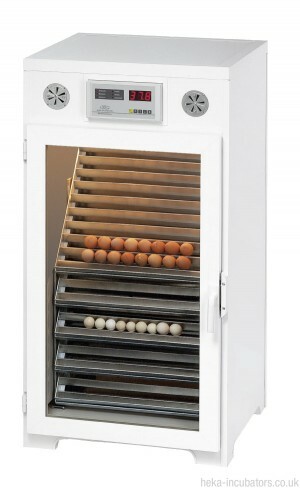 This is incubator has an impressive volume and is used in many areas of poultry farming. 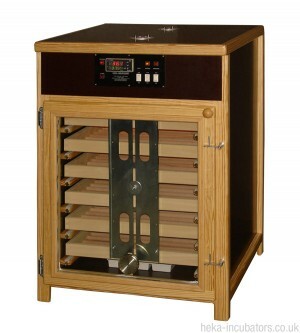 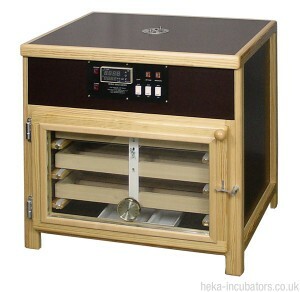 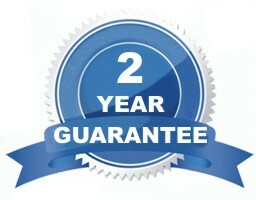 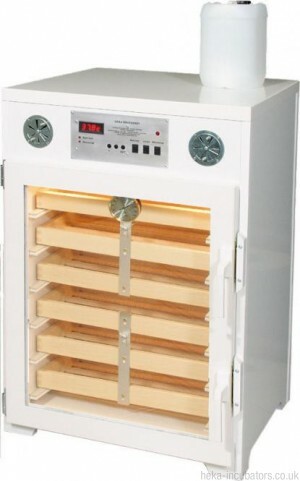 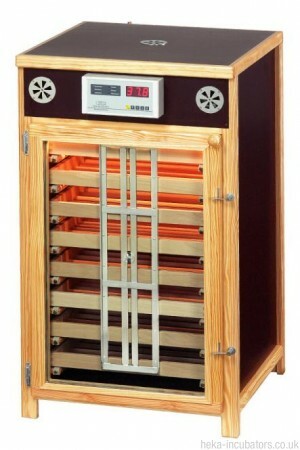 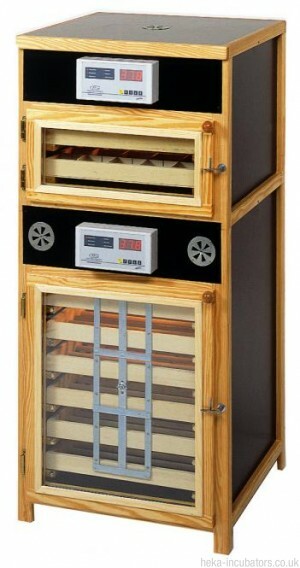 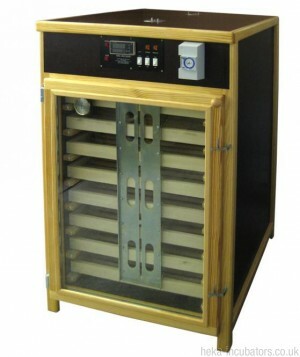 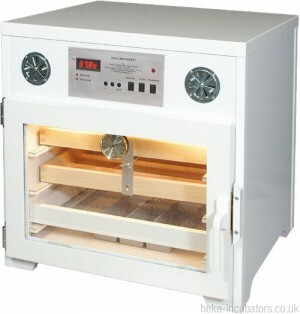 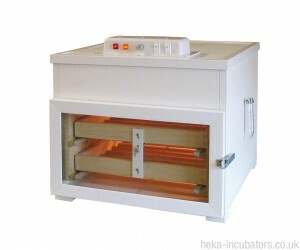 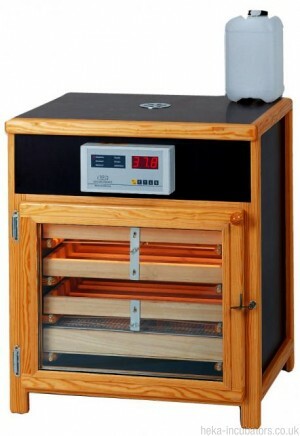 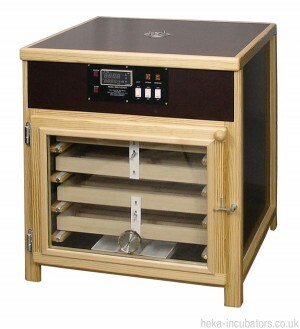 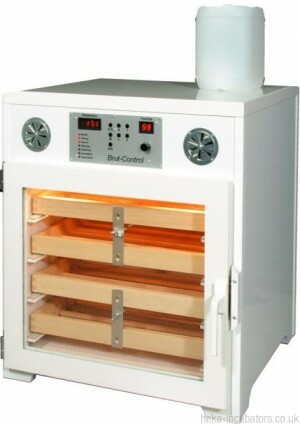 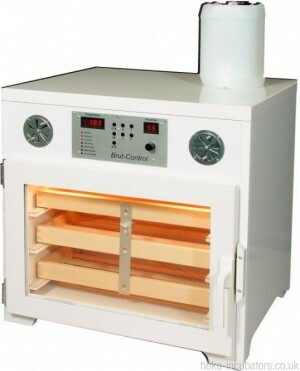 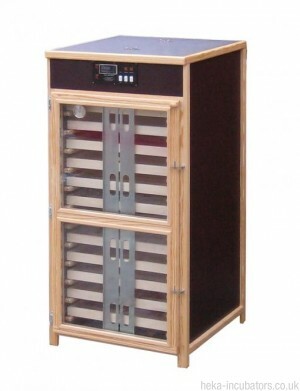 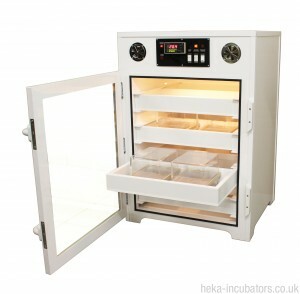 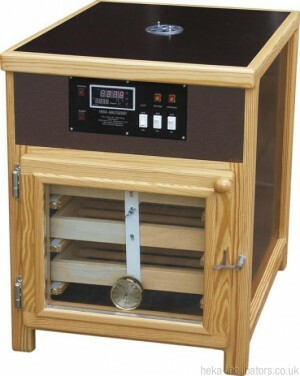 This is a large scale top level incubator especially attractive to the larger breeders seeking the very best available. 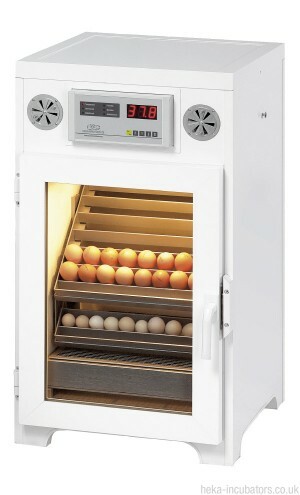 The size of this incubator is attractive to different user groups such as poultry businesses, zoos, laboratories, research institutes and universities.